OUR NICE, France. Hotel Negresco (The Legend). | Travel Blog & Co.
OUR NICE, France. 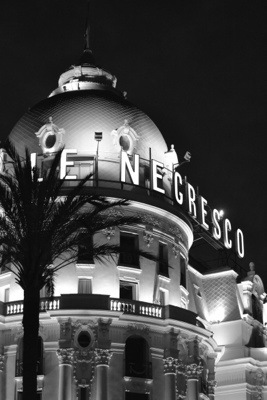 Hotel Negresco (The Legend). Photo credit Alessandro Cingolani for TravelBlog&Co. This entry was posted in Places & People and tagged art, articles, blog, daily post, france, hotel negresco, nice, nizza, photography, postaday, promenade des anglais, travel by costanzafabbri. Bookmark the permalink.